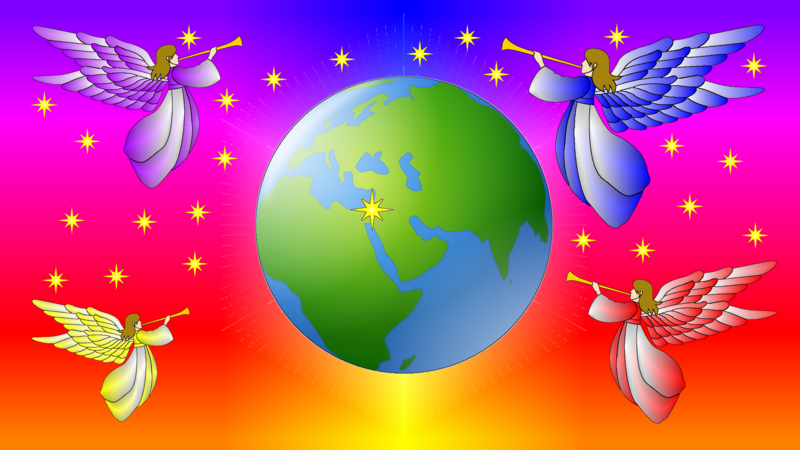 "IAUA (ee-ah-oo-ah) End Time Ministry" presents this website and the book "Four Angels' Message" as part of the preparation of God's people for the End of Time and to spread new Bible light on God's last message to the world. This website is primarily an online version of the book with additional online material for reference and study purposes. The focus of the ministry, this website, and the book is on 21st Century Present Truth, Bible study, prophecy, and eschatology (the end of the world) for the serious student of the Bible. This book is the sixth book in the series "Preparing for the End of Time". 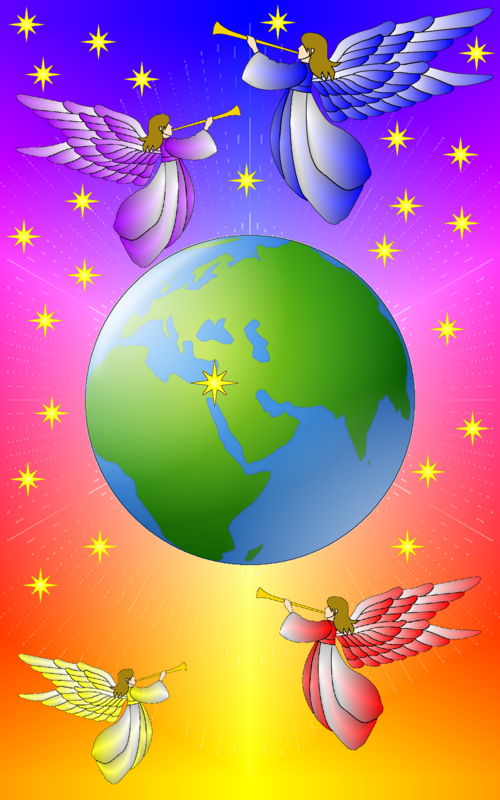 The material in this book is an expansion of a chapter in the introductory book of the series titled, "The Fourth Angel's Message". The final message is given symbolically by the Four Angels of Revelation. You are reading correctly, four, not just three. The fourth may be in a different chapter but it is part of the same message. This book discusses the message from the Four Angels in the book of Revelation. This message is the last call for all to make the choice between following God and His truth or following Satan and his apostasies. See! A Message From Four Angels! Look! My purpose is to share my studies of the Bible with seekers of truth. The material in this book is the result of a personal online ministry project begun in 2004, which grew as a result of my studies and with input from online readers like you. I hope this book and this website will encourage and promote your own study and research of the Bible and the Four Angels' Message.